Server authentication is one of the most important functions of identity management. Servers often run an organization’s most critical applications, and as a result access to those systems is incredibly vital. Unfortunately, the traditional solution for authentication, Microsoft Active Directory®, creates challenges when trying to authenticate to cloud servers like AWS or GCE. AD used to be the only fully-fledged directory service on the market. But that is no longer the case. There is a new generation of cloud-based directories emerging, and the cloud IAM feature server authentication is a big part of it. Identity and access management can be a complicated market. Over the years, a wide range of solutions have emerged. 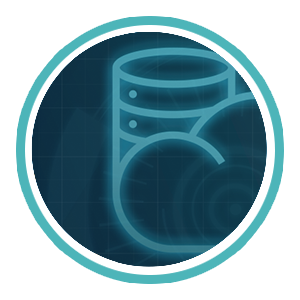 It started with the core directory service, namely Active Directory and the open source alternative OpenLDAP™. Then, IAM moved to directory extension tools, which would federate identities to Mac and Linux devices. Following that, as the server infrastructure became more critical, a new generation of privileged identity management (PIM) solutions emerged to have more control over access to critical servers. However, privileged identity management platforms quickly became out of date as IT organizations realized that more stringent access control was needed to their critical pieces of infrastructure. Servers were only one part of the overall data center infrastructure, as IT organizations needed to manage switches, routers, storage equipment, and much more. PIM solutions were heavy duty on-prem identity management systems that often required extensive professional services. While they functioned well for server authentication in the on-prem world, they did not fare well outside of it. As the server infrastructure moved off of on-prem data centers and colocation facilities, the challenges of how to manage server access became more difficult. Cloud infrastructure platforms don’t lend themselves to easy access control solutions. Privileged identity management solutions are largely for on-prem situations or those where the IT organization has control over the infrastructure. Unfortunately, legacy server authentication solutions simply weren’t effective for managing cloud infrastructure. This challenge has driven many IT organizations to seek alternate approaches. One way of putting the type of solution that IT admins and DevOps engineers are searching for would be a cloud IAM approach to server authentication. Fortunately, there is a modern approach that solves the server authentication problem, and it comes by leveraging a solution called Directory-as-a-Service® (DaaS). 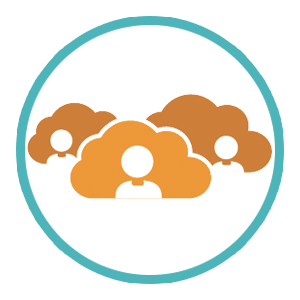 As a cloud identity management solution, DaaS gives you multiple options to solve the server access control issues. 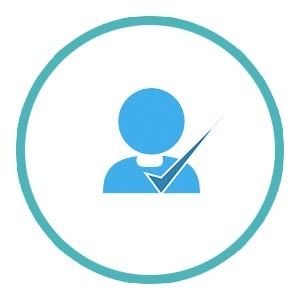 If an organization is centered on an existing Active Directory instance, DaaS can be a cloud identity bridge federating existing identities to Windows and Linux servers. Alternatively, if there is no identity provider in place, the cloud-based directory can function as the organization’s core identity provider for server authentication and more. 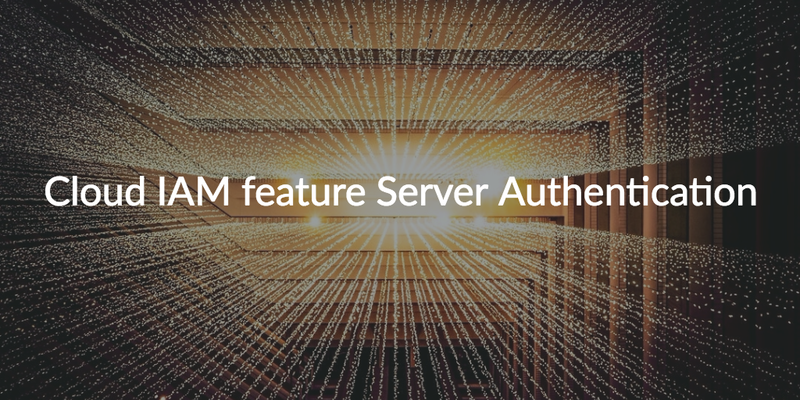 If you would like to learn more about the cloud IAM feature server authentication, reach out to us. We would be happy to explain how the process works, and how it can benefit your organization. Alternatively, if you would like to see how it works firsthand, sign up for a free account of the centralized directory. Your first 10 users are free forever, so you can test it out to your heart’s content and see exactly how much it can help your organization. Sign up today!